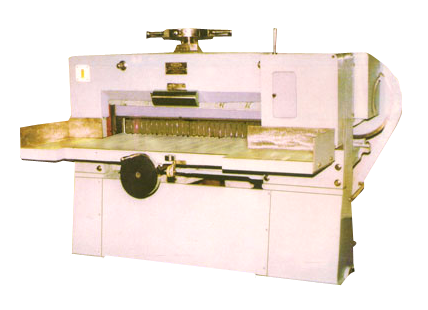 A leader in all kinds of Book Biding Machines, Thread Sewing Machines, Book Stitching Machines, Lamination Machines, Paper cutting Machines and spare parts of such machines. With over 30 years of experience. 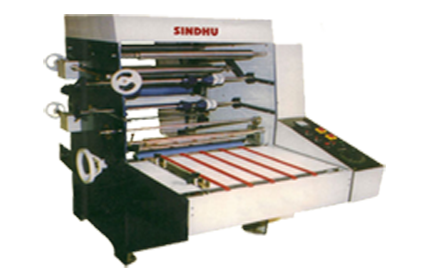 Sindhu Machinery House has always strived to provide world class products with superb consultancy to our clients. With excellent range of products, strategic planning and exceptional team, Sindhu Machinery House (SMH) has established a name of trust in today's competitive market.